I received the following press release from the the Southern California Genealogical Society. I am very excited to participate in the Jamboree via the live-streamed sessions. "SCGS is there for you, no matter where you are." That statement is never as true as it will be the coming 10 days, during the Society's annual Southern California Genealogy Jamboree. 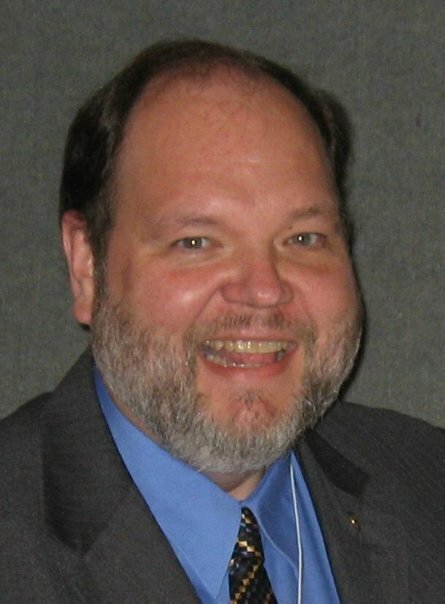 The Southern California Genealogical Society announces its schedule of live-streamed sessions of the 2013 Southern California Genealogy Jamboree. The "JamboSTREAM" webcast is free to viewers and is made available through the gracious support of Ancestry.com. "We are very excited to be able to offer these outstanding classes to genealogists around the world. Our course list includes a good mix of topics from some of the best speakers around. We are confident that this event will be very popular and well-attended," said Paula Hinkel, co-chair of the annual event. "Our partnership with Ancestry.com provides a particularly valuable service to the genealogical community in 2013. This year, Ancestry.com will be running pre-recorded webinars and instructional programs during Jamboree's break times and lunch hours. Our viewers will have an opportunity to sharpen skills in so many areas," Hinkel continued. To sign up for a session, just click on the link for each class. You will receive a confirmation notice with the security credentials (username and password) for each session. You must be registered in order to be able to view a session, and you must register for each individual session that you wish to attend. FR022: DNA Panel Discussion - Hear it from the Experts. In addition to the live-streamed sessions, the Jamboree management team of Leo Myers and Paula Hinkel will conduct a special webinar to give Jamboree attendees a peek behind the conference curtain. Newcomers to Jamboree are encouraged to log on Saturday, June 1 at 2:00 PM PDT to learn all the ins and outs of navigating through one of the genealogical community's most popular events. What's the deal with the app? Where to park? Where to eat? What to bring? What to wear? And why must the chairs stay hooked together? You'll learn it all. The Southern California Genealogical Society hosts semi-monthly webinar sessions that are offered free to the public. SCGS members are able to access nearly 60 recorded webinars at their convenience in the members' archive. The streamed sessions will be added to the archive at a later date, speaker authorization permitting. I received the following press release from the National Genealogical Society, and I am excited that the 2014 conference is in Virginia. NGS is pleased to announce the 2014 Family History Conference will be held 7–10 May 2014 at the Greater Richmond Convention Center and Marriott Hotel located in downtown Richmond, Virginia. Conference highlights and contact information for conference hotels can be found in the Announcement Brochure, which can be downloaded at http://www.ngsgenealogy.org/galleries/new-gallery/2014_Announcement_Brochure.pdf. The conference theme, Virginia: The First Frontier, will explore the records and history that draw so many back to their roots in the Old Dominion. 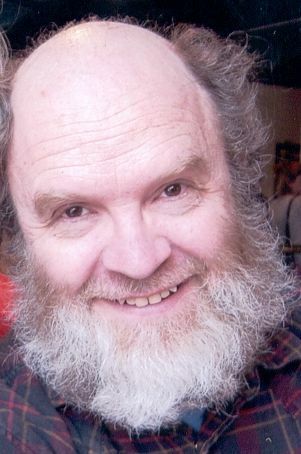 Lecture topics will also include migration into, within, and out of the region down the Great Wagon Road, over the Appalachian Mountains, and across the south to Texas and beyond. Genealogy conferences in Richmond, Virginia, are always well attended, so plan to make your reservations early. The five conference hotels will accept reservations beginning 1 June 2013 and the special conference rates apply three days before and after the conference. The hotels offer a variety of amenities and dining options, so choose the one that best fits your needs. The convention and visitors bureau will be providing shuttle buses between the convention center and the Crowne Plaza, Omni, and Holiday Inn Express hotels, which are a few blocks away, while the conference is in session. 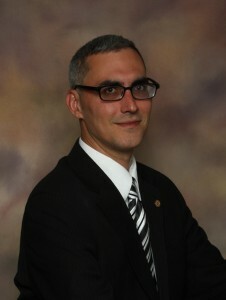 For more details please see the NGS conference website at http://www.ngsgenealogy.org/cs/accommodations. Consider arriving early to experience one or more historical tours in and around Richmond provided by Richmond Discoveries’ Tours on Monday afternoon 5 May 2014 and Tuesday morning and afternoon 6 May 2014. Details can be found at http://www.ngsgenealogy.org/cs/tours. Tour reservations will be accepted beginning 1 December 2013. Including the history, records, repositories, and ethnic and religious groups in Virginia and the neighboring states of Maryland, Pennsylvania, West Virginia, North Carolina, South Carolina, Kentucky, and Tennessee. The program will also feature broader genealogical categories including military and other federal records, the law as it relates to genealogy, methodology, analysis, and problem solving. There will also be an emphasis on the use of technology (GenTech) in genealogical research including genetics, mobile devices, and apps. An Exhibit Hall with more than 100 vendors will be free and open to the public from Wednesday through Saturday at the Greater Richmond Convention Center, directly across from the Marriott Hotel. Exhibitors will include genealogy database and software providers, booksellers, genealogy societies, providers of genetic testing, and much more. Sign up for the NGS Conference Blog at http://conference.ngsgenealogy.org so you do not miss any of the conference news or announcements. Conference registration opens 1 December 2013. The Salt Lake Institute of Genealogy (SLIG) is opening registration for the 2014 program on June 1, 2013 at 9:00a.m. Mountain Time. The Institute will be held at the Radisson Hotel in Salt Lake City, Utah on January 13-17, 2014. Some tracks will fill quickly so plan to register early if you know which one you want. Registration details can be found here. Detailed descriptions of each track can be found here. There are many great tracks this year! I am excited to share the names of the mentors in the Gen Proof Study Group. 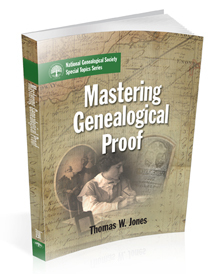 Details on this new set of online groups studying Mastering Genealogical Proof by Thomas W. Jones can be found here, and the instructions to join the waiting list can be found here. 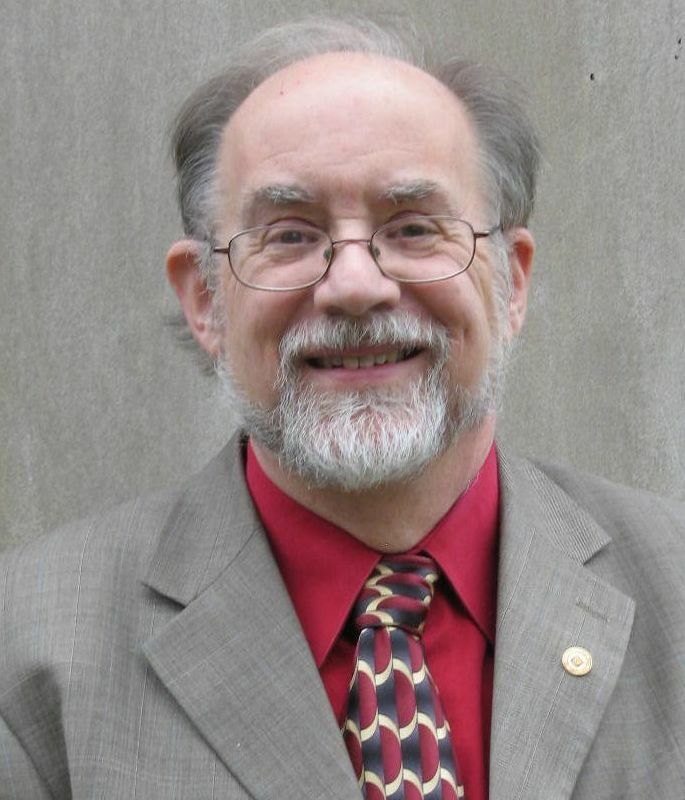 There will be other mentors participating in the study group in the future, but these are the mentors that have volunteered to guide others in discussing the Genealogical Proof Standard and other topics in the book beginning this summer. I was able to attend a few of the lectures in this track, but missed many of them as I was only at the conference for 2 1/2 days, and spent some of my time networking and presenting my own lecture. I enjoyed the summaries of each presentation on this blog. JAMB, Inc. recorded many of the lectures and will have them available for purchase on CD soon. See the NGS Conference page on their website for more information. I purchased several of the lectures on CD before I left the conference, and have done the same in past years even when I have been unable to attend the conference. This is an excellent way to further your genealogy education and learn from some of the best instructors in genealogy. I received the following press release regarding the Regional In-depth Genealogical Studies Alliance (RIGSA) and am excited to share it with my readers. I know both J. Mark Lowe and Linda Woodward Geiger personally, and they are excellent instructors. I think that hands-on training with records is one of the best teaching methods. Jasper, Georgia (4 May 2013)—The Regional In-depth Genealogical Studies Alliance better known as RIGS Alliance or RIGSA announce its first blended onsite/online training with the National Archives at Fort Worth, Texas , October 8-10 2013. The subject matter material taught by experienced researchers will consist of preliminary classes/videos/presentations and live chats shared in a virtual classroom combined with hands-on sessions with textual records in the National Archives. J. Mark Lowe, Co-Director of RIGSA indicated the change in format will provide more time for students to understand the records of our National Archives, and more time hands-on with these records. The online training will allow participants to review material, ask questions, and coordinate with other students in developing research strategies. Activities are based on an integrated curriculum with an emphasis on methodology and problem-solving skills. RIGS Alliance workshops are designed for genealogists, historians, and librarians with a general genealogical or historical grounding who want to learn skills and techniques for researching original records at national and regional archives. To ensure a quality experience, enrollment is limited. Workshop staff includes J. Mark Lowe, CG, FUGA; and Linda Woodward Geiger, CG, CGL, and expert staff members at the National Archives in Fort Worth. For details about these workshops, visit the web site at www.rigsalliance.org; e-mail info@rigsalliance.org; or write to RIGS Alliance Workshop, P.O. Box 1273, Jasper, GA 30143. 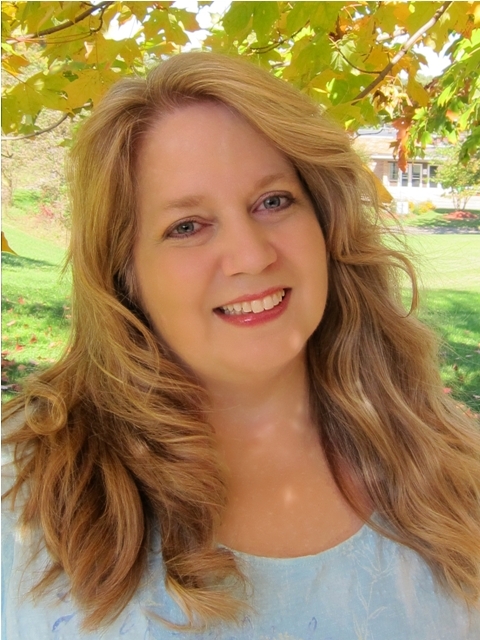 As part of my continuing series where guest authors share reviews of courses at genealogy institutes, here Charlene M. Pipkin, AG shares her experiences with the forensic genealogy courses she attended in 2013. The opinions shared are those of Charlene. 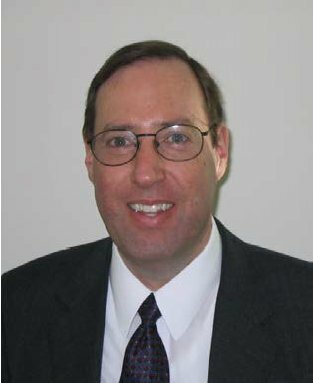 I attended both BU’s Forensic Genealogy course at SLIG and the Forensic Genealogy Institute in 2013 and learned more about forensic genealogy in each. Here are my comparisons. Both courses covered types of cases, finding the living, DNA, business structure, and potential markets. BU: This course offered more guided practice finding the living. The quality of the course content was mixed. Presentations by Mary Ann Boyle, PhD, CGsm, (types of cases; research objectives, plans, and analysis; and business plans) were the most applicable to genealogists. I found the classes on finding the living and DNA presented by Colleen Fitzpatrick, PhD, informative, while her classes on photographic clues and fraud cases were less relevant to me. Melinde Lutz Byrne, CGsm, FASG, presented only two topics. Her presentation on naming the unknown dead repeated previously-presented material. I was unable to relate to her archeologist’s perspective on facial reconstruction. She provided no syllabus material. CAFG: Each presenter (Dee Dee King, CGsm; Leslie Brinkley Lawson; Kelvin L. Meyers; Michael Ramage, JD, CGsm; and Debbie Parker Wayne, CGsm, CGLsm) was present throughout the Institute. Catherine W. Desmarais, M.Ed., CGsm, was unable to attend so her material was presented by other instructors. There was more focus on contracts, law and procedures, and ethics. I learned from each presentation. Dee Dee King and Michael Ramage did a mock examination that was both instructional and entertaining. Topics were well coordinated. CAFG: $400 for CAFG members, $450 for non-members, breakfast and lunch included; about 7 hours of instruction daily for 3 days (about 21 hours of instruction); downloadable syllabus provided, printed copy available for $25. BU: $350 for UGA members, $400 for non-members, cost of final banquet included; 4 hours of instruction daily for 5 days (20 hours of instruction); printed syllabus provided (which is standard for SLIG). BU: SLIG has a welcome event, time allowed for class members to introduce themselves, otherwise self-directed. CAFG: business card exchange, informal dinner gatherings, otherwise self-directed. Because of the differences of focus, each course offered value. BU: The emphasis on the fringes of forensic genealogy disappointed and, in my opinion, did not reflect favorably on Boston University’s program. CAFG: I preferred, and highly recommend, the Forensic Genealogy Institute. Charlene M. Pipkin, AG®, Genealogy Guide, applies her specialty in kinship determination to a variety of projects, including forensic cases. 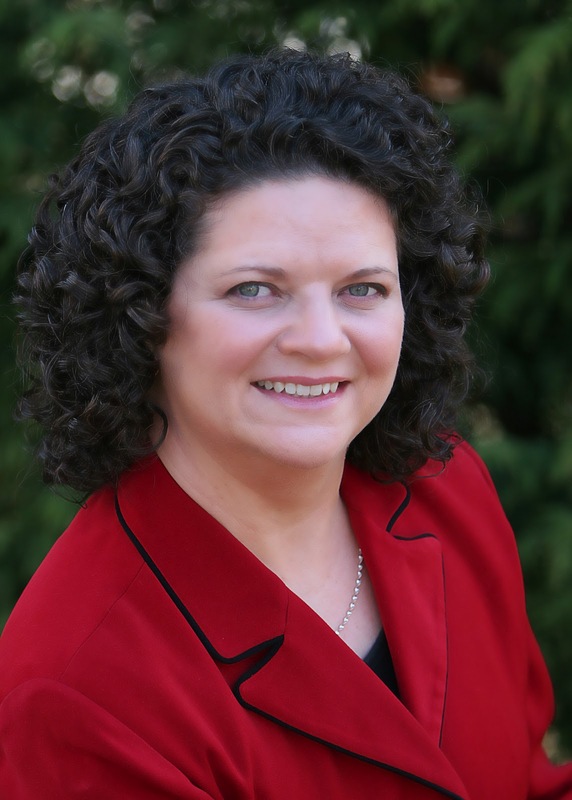 She is a graduate of Brigham Young University’s bachelor’s degree program in Family History and Genealogy, is an ICAPGen Commissioner, is an Associate Member of CAFG, and is a graduate of ProGen Study 3.